In a brilliant comic narrative which explores the nonsensical nature of language and meaning, Kate Atkinson has created another magical masterpiece. 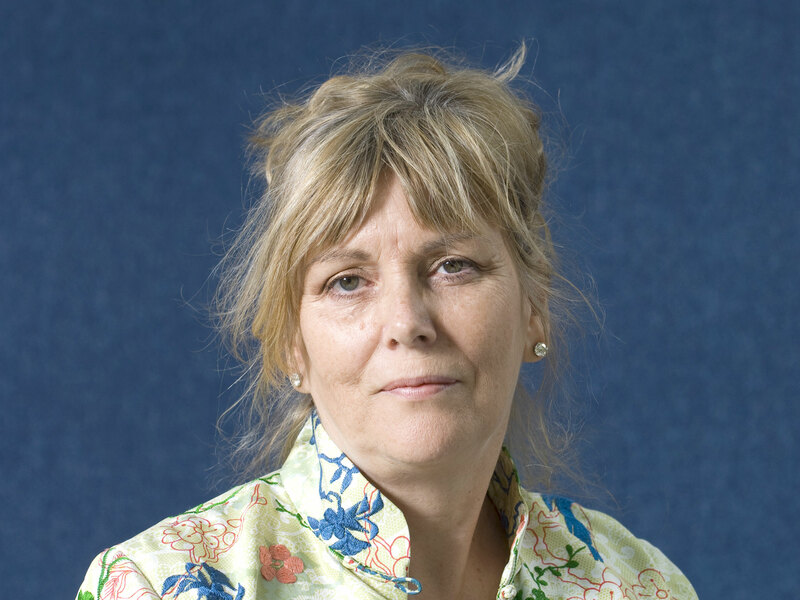 Kate Atkinson won the Whitbread (now Costa) Book of the Year prize with her first novel, Behind The Scenes At The Museum and has been a critically acclaimed international author ever since. Her bestselling novels featuring the former private detective Jackson Brodie, Case Histories, One Good Turn, When Will There Be Good News? and Started Early, Took My Dog , have been adapted into a successful BBC TV series starring Jason Isaacs. She was appointed MBE in the 2011 Queen's Birthday Honours List.